For a limited time starting later in September, first-time subscribers to any channel will get a 50% discount on the first month of the new subscription! 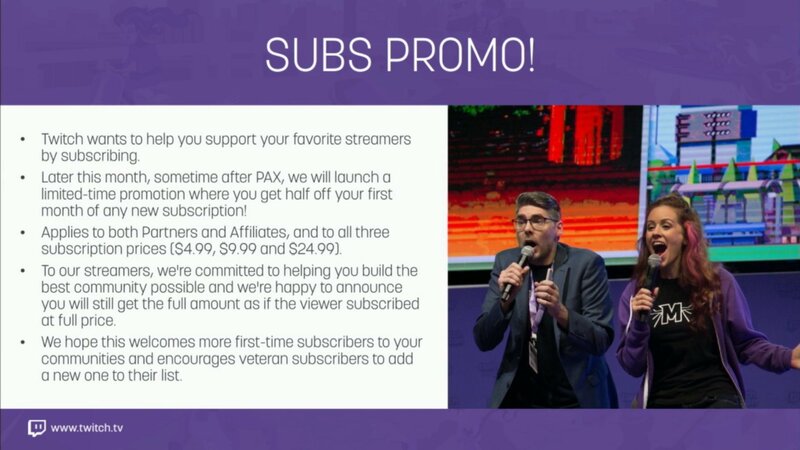 Regardless of which tier the new subscriber chooses, they will get the subscription for half-off while the streamer will get the full amount that they normally would for a subscription! Twitch aims to strengthen existing communities by encouraging long-time viewers to make the leap into subscription status while maintaining support for both Partners and Affiliates. No dates were reported regarding the start- and end-dates of this promotion, but streamers and viewers can look forward to this within the next few weeks. Every year, Twitch holds a Global Emoticon vote which has gifted us with the likes of bleedPurple and twitchRaid. During the 4th Annual Global Emoticon Vote, by a practically unanimous decision, the new dual-emotes PowerUpL and PowerUpR are live for when your reactions in chat need a bit more energy! Along with those, the much-requested LUL emote featuring TotalBiscuit has been added as well. Normally a popular emote exclusively used on the Google Chrome extension Better Twitch TV (BTTV), it has now officially made its long-awaited debut on the platform. Each of these emotes are live now and are available for all registered users. In preparation for TwitchCon, Twitch had a few last-minute announcements for its future guests in October. 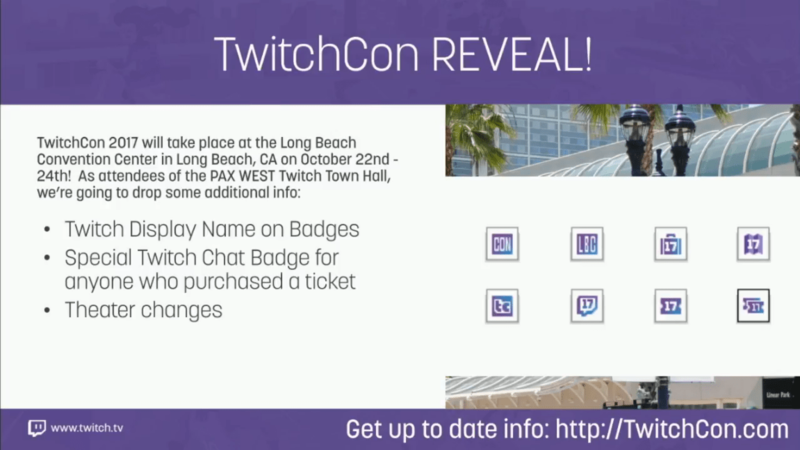 Ticket buyers for the convention will have their Twitch Display Name on their badges at the event as well as exclusive global TwitchCon chat badges next to their display name online. Additionally, in classic TwitchCon fashion, exclusive Twitch swag and merchandise will be available for attendees including branded shirts, longboards, and adult-sized purple onesie pajamas! 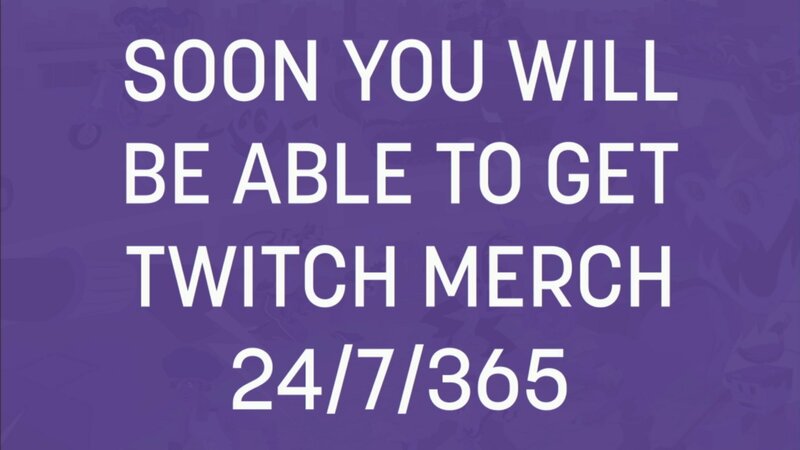 One of the biggest and most anticipated announcements of the day was that Twitch will have their very own Merch store coming soon! Products like sweatshirts and tanktops were a part of the initial reveal but the company has plans to consistently expand the store with other various items based on your feedback. No dates were revealed in regard to when we can get our hands on that sweet Twitch swag but you can look forward to the merch store opening soon! 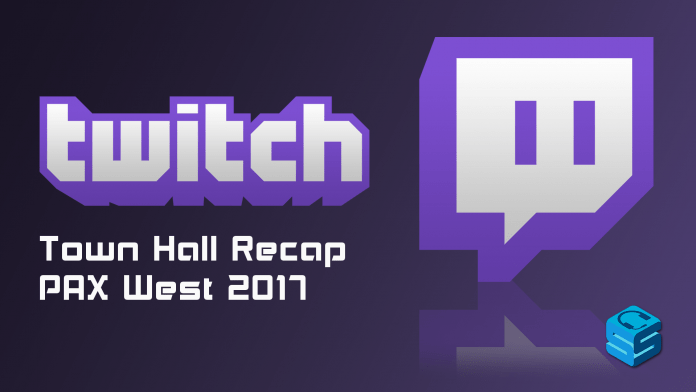 Twitch has seen a constant flow of implemented features and announced services over the past few months so it’s looking like they are aiming to end 2017 on a very strong note. We can expect to see these announcements carried through within the next few months and even more features are confirmed to be revealed at TwitchCon from Oct. 20 – Oct. 22.